This recipe was floating around Facebook awhile back. 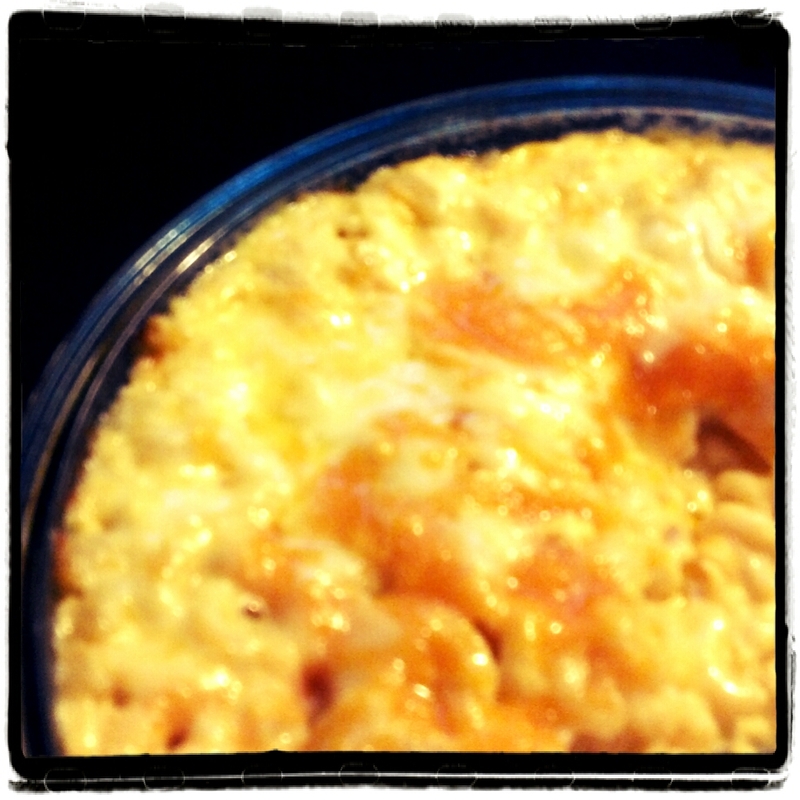 This is by far the creamiest, cheesiest macaroni and cheese I've ever tried. Bake until top crust is golden brown and casserole is bubbling, about 25 minutes. Serve hot. The recipe came from "Kathy & Friends, Journey to a Healthy Life."